Here’s another shot from my hike in Harrison Park. This is probably my favourite from the day. 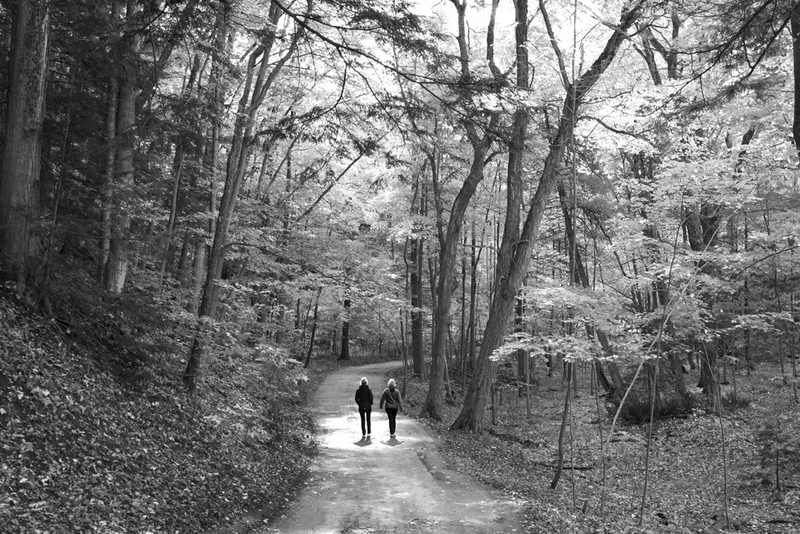 The light was just right as this mother and daughter walked down the path through a clearing in the trees. This entry was posted in Landscapes, People, Photo of the Week. Bookmark the permalink. Lovely shot, this reminds me of a trail we have here in Co Wicklow in Glendalough Valley. Thanks Shane – finally checked out your site and all I can say is wow!